A complete video walkthrough of Sniper Ghost Warrior 3. 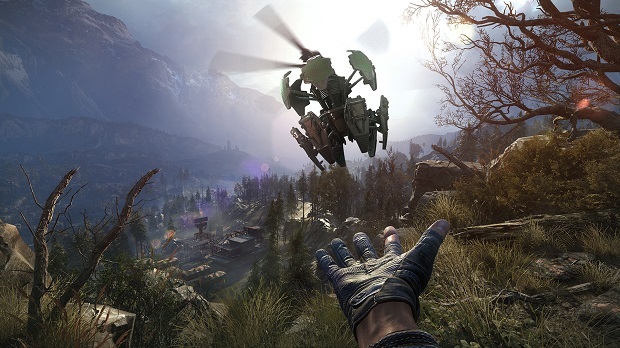 Sniper Ghost Warrior 3, the newest game in the cult hit shooter series by CI Games, is now out. The game has a load of technical issues plaguing it, such as long loading times, but for fans of its brand of shooting, there is nothing else quite like it, that’s for sure. If you play the game, you may find yourself wanting help, or just stuck and unable to progress. Alternately, you simply may not want to play the game, and just want to watch someone else’s playthrough of it. Whatever brought you here, the end result is that you want a walkthrough- and that’s what we’re here to help you with. This walkthrough for Sniper Ghost Warrior 3 is an entire start to finish run of it. Bear in mind that it obviously has spoilers- but if you’re here, you probably don’t care about that anyway. Still, try not to jump too far ahead of where you are supposed to be in the game if you’re playing it.